IRISH SAMPLES: Below are some evocative airs in the Celtic tradition. The first seven samples are from O'Neill's Music of Ireland. The following nine samples are from the Gow Collection of Scottish Dance Music. from O'Neill's Music of Ireland performed by Dorothy Barth on solo violin. 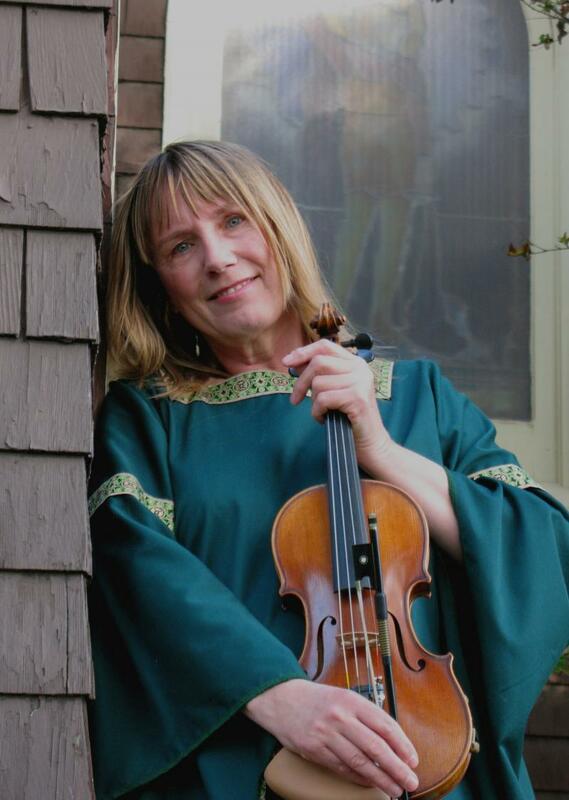 from O'Neill's Music of Ireland performed by Dorothea Barth on solo violin. from the Gow Gollection of Scottish Dance Music performed by Dorothea Barth on solo violin. from the Gow Gollection of Scottish Dance Music performed by Dorothea Barth on solo violin. Recorded July 2009. If you would like Dorothea Barth to provide elegant violin music for your wedding or special event, please contact her by phone or email.